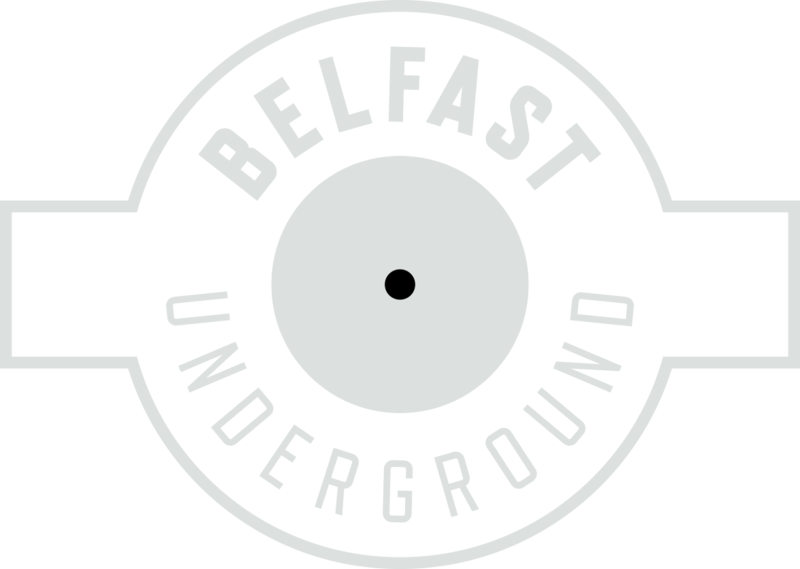 Ryan has been DJing around Belfast for almost a decade. Previously a resident for Shine and The Stiff Kitten, he now DJs/promotes for DSNT. A fan of all things techno, he has been known to play house on the odd rare occasion!